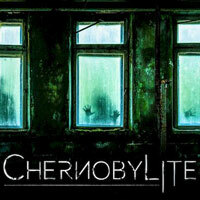 Released on PC, PS4 and XONE, Chernobylite is a survival horror game that takes place in the so-called Exclusion Zone around the Chernobyl nuclear power plant. This title offers players a deep, emotional story, interesting gameplay and beautiful graphics based on a modern Unreal Engine 4 engine and 3D space scanning technology. The Farm 51 studio is responsible for the creation of this production - authors of Get Even, which has been well evaluated by the media industry. Interestingly, in order to ensure a high level of realism in their game, the creators decided to travel to Chernobyl.